Toys for Tots! 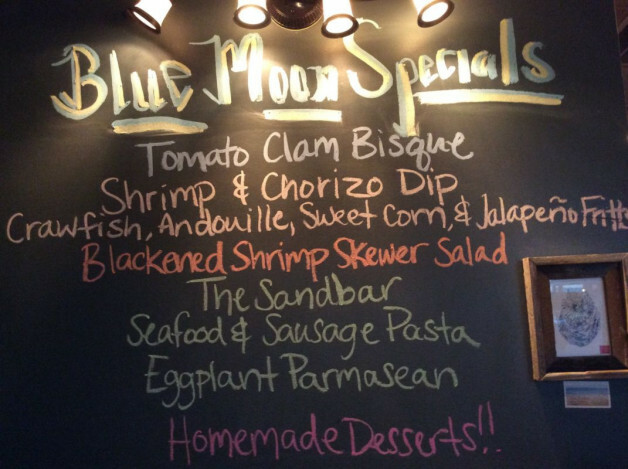 Bring a toy and receive 20% off entrée! 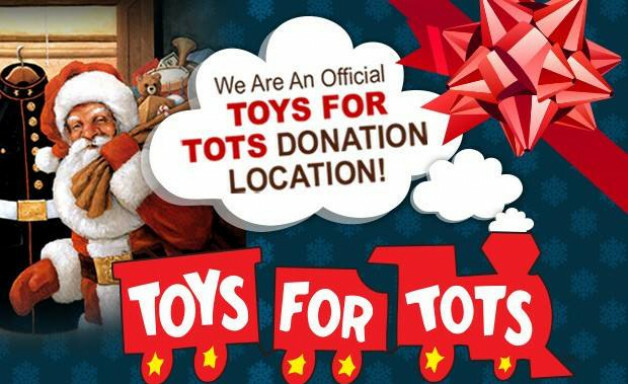 We have 2 weeks to fill our Toys for Tots box! Help us do it. All customers who bring in a new unwrapped gift for a needy local child will receive 20% off their entrée. Collection day is December 8th. Thank you for giving so generously. 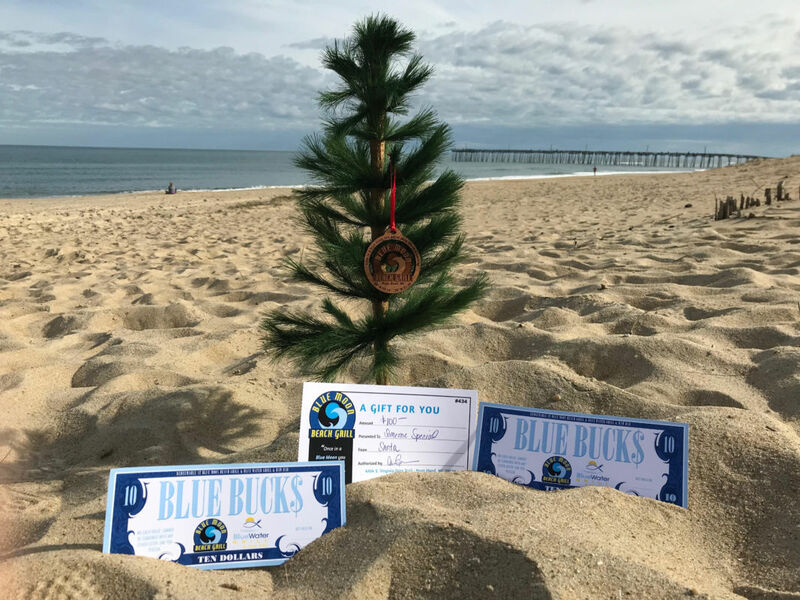 $10 Blue Bucks for every $50 spent on gift certificates!